Lakia Henry, the top junior college middle linebacker in the nation, signed with Ole Miss Wednesday. 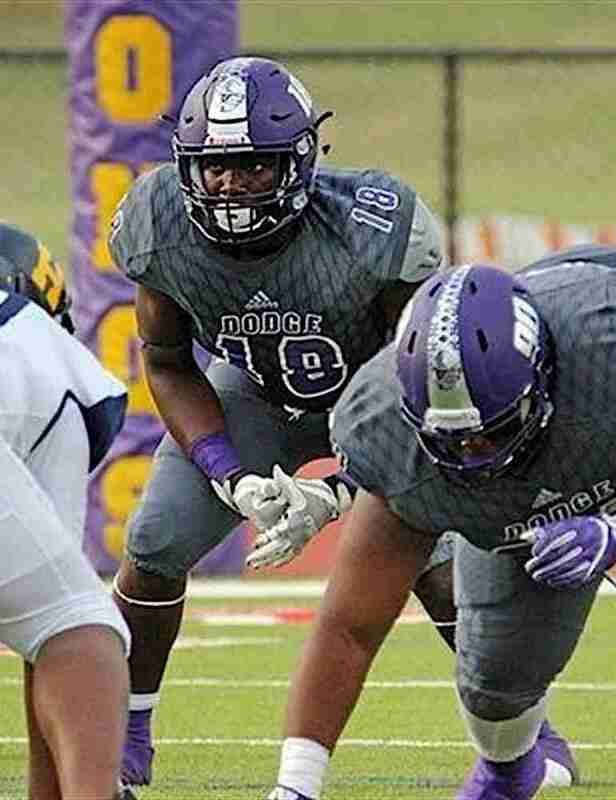 The Dodge City (Kansas) Community College product could immediately impact the Rebels’ defense. Ole Miss beat out Arkansas, Texas, and Oregon, to name a few, to snag Henry, a Vidalia, Georgia native. He is a huge get for the Rebels and new defensive coordinator Mike MacIntyre. At Dodge City CC, Henry finished his career with 183 tackles, 16 for loss, 2.5 sacks and three interceptions and figures to be a big part of the new 3-4 defense the Rebels will run this coming season.